The owner’s relationship has dissolved, they have gone separate ways and motivation is at premium. Ignore previous price expectations, we need a SOLD Sticker. 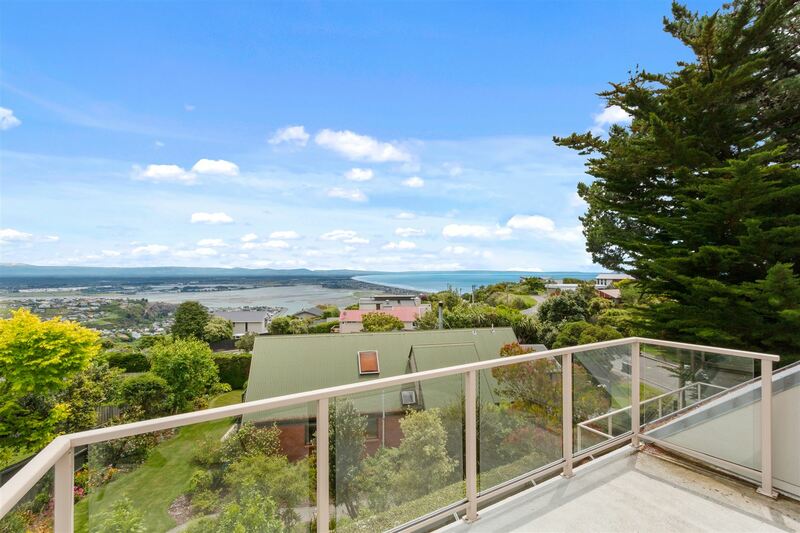 This large home recently refurbished, with panoramic views aplenty, overlooking the North Brighton pier to the Kaikoura’s and then back towards Sumner and the Scarborough Beach. The kitchen/dining area is contemporary, with an induction cooktop, great bench space and a separate scullery to keep the bits and bobs hidden from sight. The dining and open plan living with the large deck will ensure the al fresco dining can be enjoyed to-soak up the stunning views. Each floor has access to decks or to gain access to the BBQ in the private and sheltered section. Spread over three levels this home boasts five bedrooms, three bathrooms and three lounges. You work out how this best suits your needs, as every floor is complemented by bedroom/bathroom. If you are after a property that can handle a work from home option plus ample family living with good easy flat dual access and a double internal garage. There is no plan B, motivation is through the roof and is going to Auction to get a SOLD sticker on Auction day.